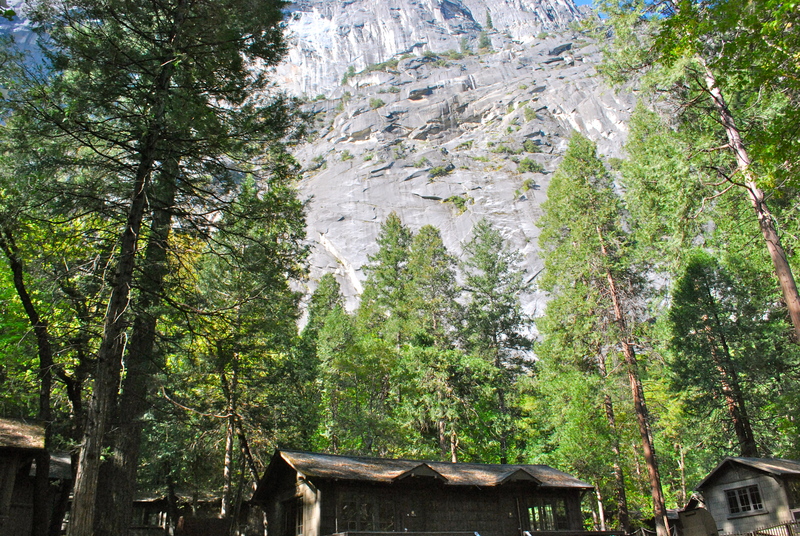 Our final destination before heading to see family in Wisconsin was Yosemite National Park. 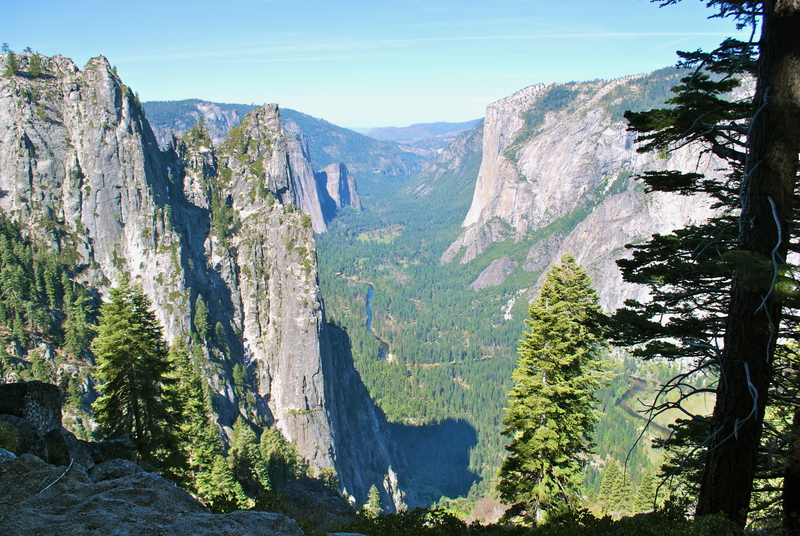 I really never read too much about Yosemite so going there I imagined it was probably just a cool National Park but wow . . . we were all amazed at the beauty of this place. 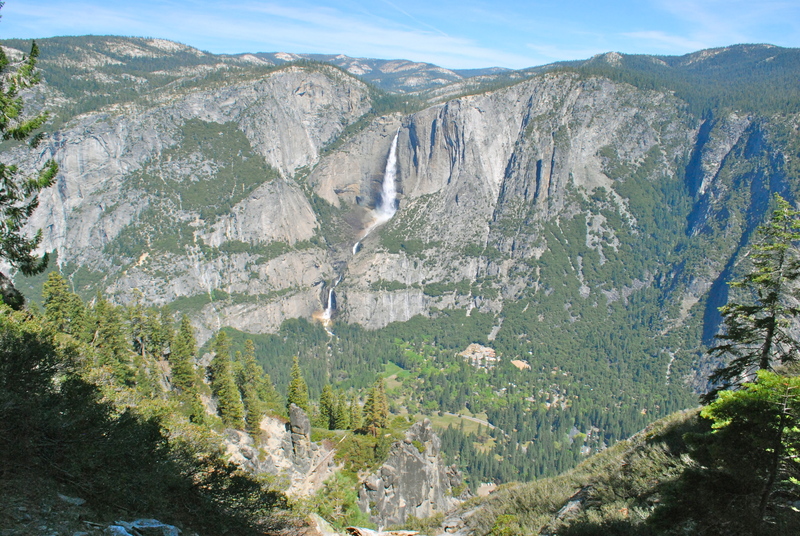 It reminds me of when I went to the Grand Canyon for the first time a few years ago – I thought, ‘Sure this will be fun to hang out with the family and as an added bonus we can check out a huge hole in the ground . . . was I wrong. 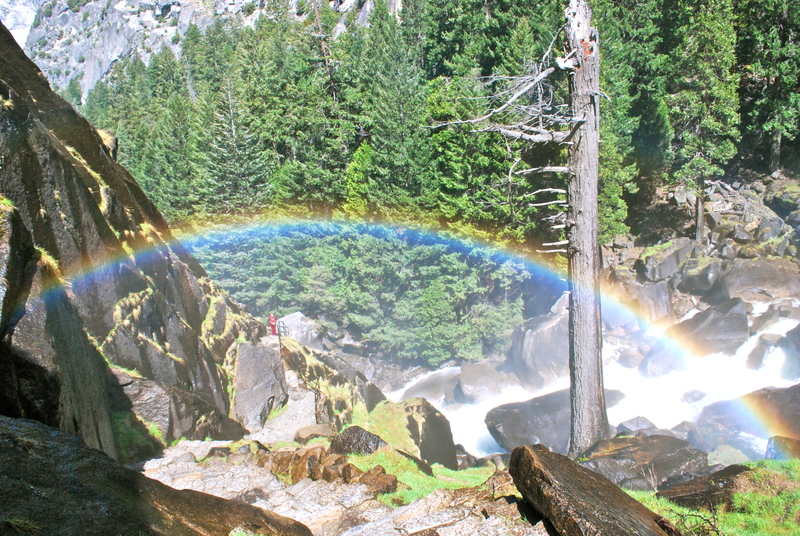 That’s what Yosemite is like – when you enter the park you get that “wow” moment, I would recommend it to everyone. 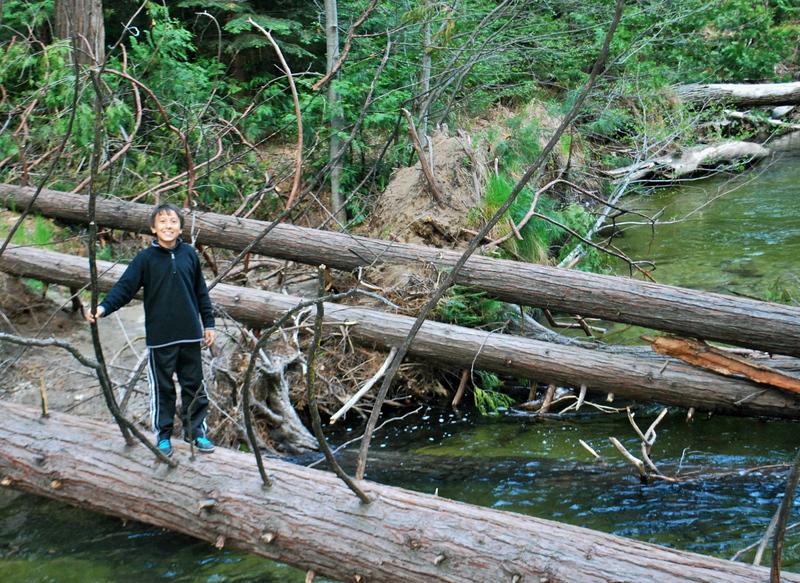 We all hiked the Lower Yosemite Falls, the Mist Trail to Vernal Falls and took a raft down the Merced River. Amy, Kendal and Keegan also hiked Happy Isles and I decided I wanted to hike up to Glacier Point via the Four Mile Trail – it was beyond beautiful and pictures could never relay its beauty. 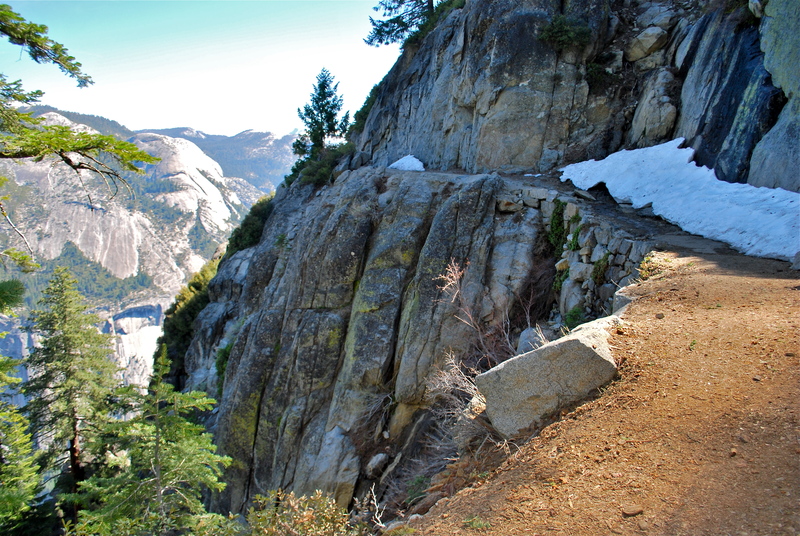 I hit snow on the way up and then the hike became much more adventurous! 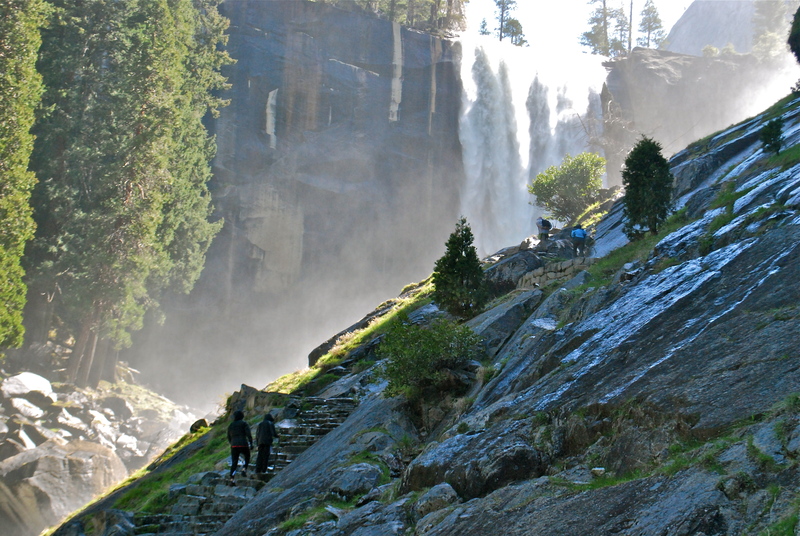 This hike is rated as strenuous and they are not lying. Another view as I hiked up to Glacier Point. I was able to reach the top in 2 hours and 3 minutes and I got back down in 1 hour 30 minutes. Time was critical since we were driving to Sacramento that afternoon. In retrospect (since I was beat) I would not have driven four hours after that hike – a burger and a cold beer is all I really wanted at that point. 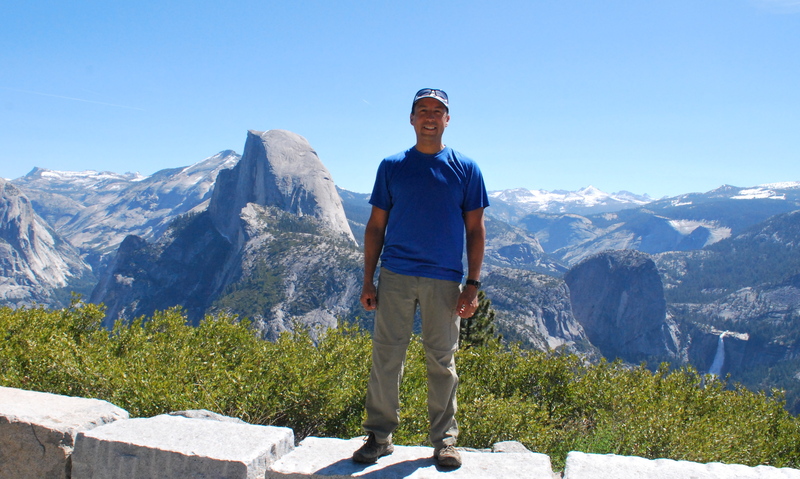 Reaching Glacier Point with Half Dome behind me – Yosemite is, hands-down, worth the trip! GORGEOUS! What another awesome adventure! SO happy you all have had the chance to visit the “good ole’ USA” on your return home! The adventure continues…….